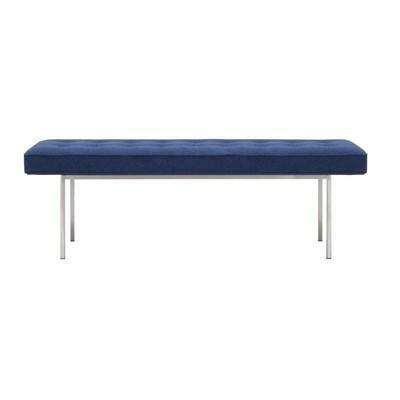 This solid frame bench is elegantly designed in a contemporary style. 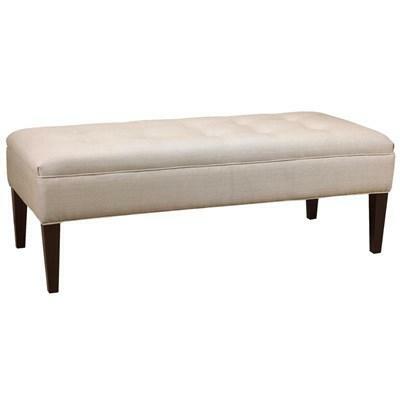 It is made of Birch with upholstered seats to have added comfort. 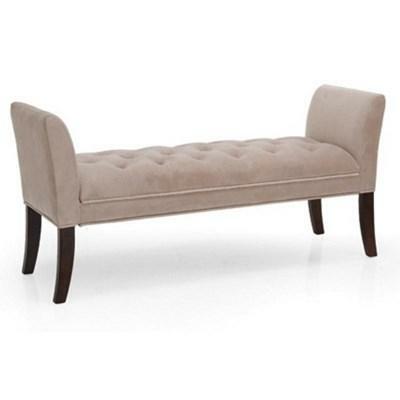 This solid frame bench is elegantly designed in a contemporary style. 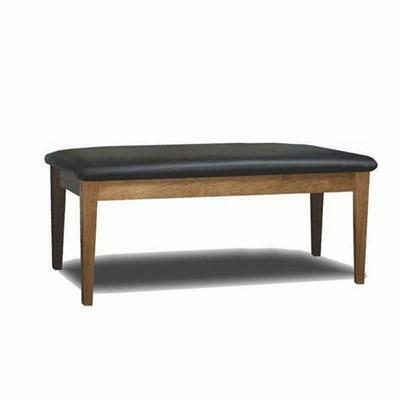 It is made of Ash with upholstered seats to have added comfort.